Your email will be forwarded to the appropriate person. Preview February 11, 2019 ONLY from 9am -12pm. February 12 - 13, 2019 with 24 hour access and & February 14, 2019 until 11:59pm. A buyer's premium (BP) of 8.5% will be collected at settlement from winning bidders. Buyers paying by cash or cash equivalent payment (wire transfer, Cashier's Check, U.S. Postal Money Order, or a check with a conforming Bank Letter of Guarantee) will receive a 3% reduction in the buyer’s premium, making the BP 5.5% for cash buyers. In pursuant to the Dallas City Charter, all items that exceed $20,000 threshold requires the City of Dallas, City Council approval and will require the bidder to have a hold place on the item(s) purchased for approximately 6 to 8 weeks prior to delivery pending city councils approval for this sale is 4/10/19. Auction Sales Receipts & Applications for Title (where applicable) will be mailed to the winning bidder approximately 2 weeks after the close of auction to the billing address listed on the online account. All paperwork MUST be made out in the company name exactly as it appears on the winning bidder's online account at the time of auction close. If no company name is provided, then it will be listed in the individual name exactly as it appears on the winning bidder's online account at the time of auction close. No changes to paperwork will be allowed. Updating your online account information AFTER the item closes will not update your title paperwork information. All title paperwork will appear exactly like it is on your invoice. No exceptions! All persons participating in the on-line bidding agree to and accept these terms and conditions unequivocally and without exception. All items are sold AS IS, WHERE IS with NO warranties implied or expressed. No allowance, refund or set aside will be made on account of any incorrectness, error in cataloging, imperfection, defect or damage. Any descriptions or representations are for identification purposes only and are not to be construed as a warranty of any type. It is the responsibility of the Buyer to have inspected thoroughly the items and to have satisfied himself or herself as to its condition and value and to bid based upon that judgment solely. 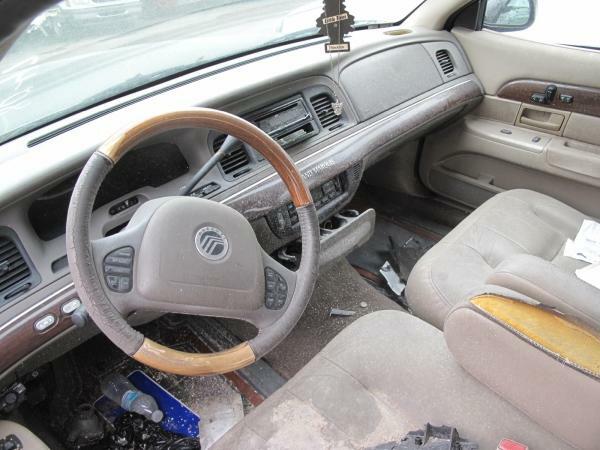 Any discrepancy with any item description or vehicle paperwork must be dealt directly with the SELLER listed above and not Lone Star Auctioneers employees. All participants hereby agree and accept that neither Lone Star Auctioneers, Inc. nor LoneStarOnline.com will be held responsible for any errors in descriptions or any failure to execute a bid on behalf of any participant(s) for any reason whatsoever. By submitting winning bid(s) on this auction, I acknowledge and accept without recourse that I have purchased the above items at public auction "as is, where is" without warranty or guarantee of any kind. I will not stop payment, dispute or otherwise contest this transaction. Buyer acknowledges and accepts the possibility of deficiencies in antipollution devices of all vehicles. 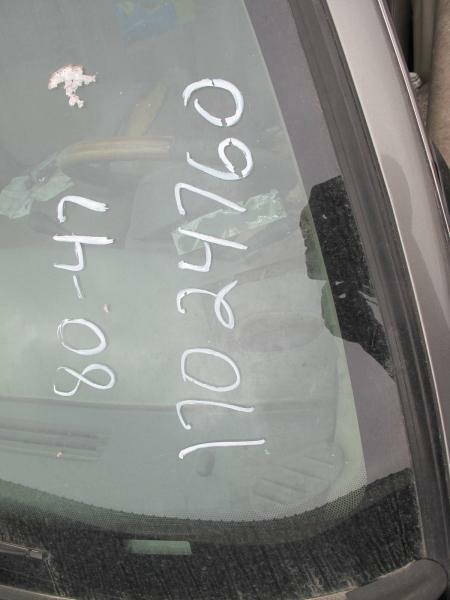 Mileage and hour values are provided by the Seller and are not verified, warranted or guaranteed by Lone Star Auctioneers, Inc. Every buyer must validate mileage and hours for themselves by inspection. *Keys impounded with vehicles may not be available to buyers or may not fit locks or ignitions of the vehicle. **NEW TIMES AND DAYS** February 12 - 13, 2019 with 24 hour access and & February 14, 2019 until 11:59pm. All items must be removed by February 14, 2019 before 11:59pm NO EXCEPTION or the buyer forfeits all monies paid and the property reverts back to the City of Dallas with no recourse. 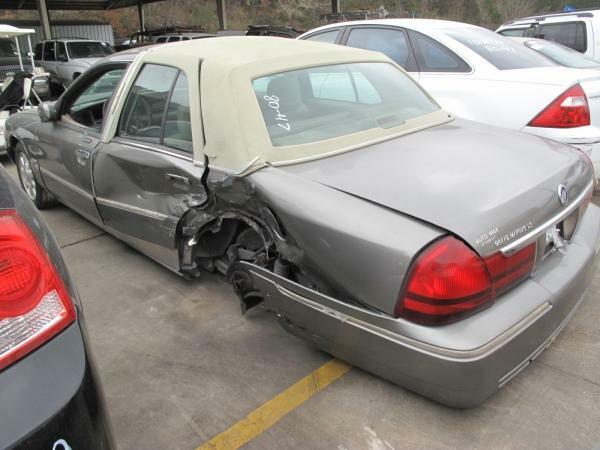 ALL VEHICLES must be towed from the Dallas Impound premises at the winning bidder’s expense by a TXDOT certified wrecker. No trailer, car dolly or tow bar may be used inside the lot. Please give the attendant 2 copies of the paid receipt printed from your "my account" section and a valid Government issued ID when picking up all items. Individuals without 2 copies of paid receipt and valid ID will not be able to remove items from lot. No changes to paperwork will be allowed. City of Dallas staff will not be responsible for the loading of auctioned vehicles. Buyers of auctioned vehicles shall make their own arrangements accordingly. Disposing of unwanted materials off of or from auctioned vehicles will not be tolerated and will result in permanent banning from all Live and Online auction conducted by Lone Star Auctioneers. Written authorization must be provided to the seller allowing a person other than the buyer named on the paid receipt to pick up items.